— Odisha CM launches Jan Sampark Padayatra in Bhubaneswar. — Former MLA Ashok Panigrahi joins BJP in presence of Dharmendra Pradhan and Jual Oram. — India receives its first US crude oil at Paradip port. — Bihar CM Nitish Kumar urges formation of a human chain on 21 Jan 2018 to create awareness over child-marriage & dowry. — Las Vegas strip shooting: More than 20 dead, 100 injured after a mass shooting at a music festival. — Myanmar ‘makes proposal’ to take back Rohingya refugees. 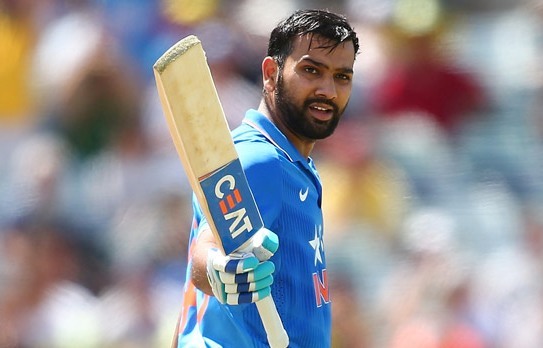 — Rohit Sharma moves into top five of ODI batsmen.